The iconic French beauty brand LPG has introduced the new Cellu M6 Alliance in the United Arab Emirates. The exceptional new patent revolutionizes the anti-aging and slimming market and brings about amazing results to both men and women. The working principle of an endermologie® treatment is to stimulate the skin surface to reactivate dormant cellular activity. It is based on two exclusive patents for the body and the face, whose results keep being scientifically proven (145 scientific studies to this day). 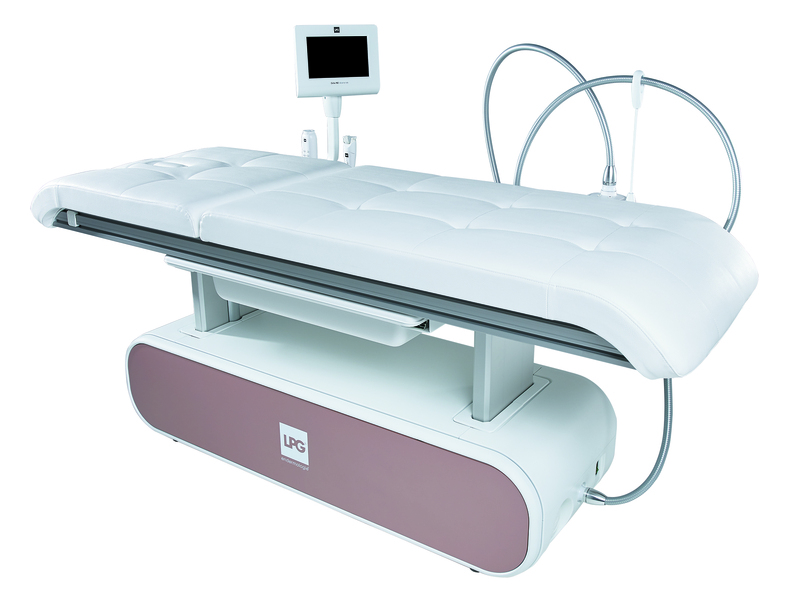 For more than 30 years, the patented body treatment head based on two rolls – first mechanized and then motorized from 2010, has been improved to offer professionals a sharp treatment menu, including unprecedented maneuvers and multiple combinatory protocols. With this new prowess, LPG® breaks the norm and delivers beauty from within. In terms of stimulation, the new Alliance treatment head combines the power of the roll and the intensity of the flap. It has a triple simultaneous action in one single treatment. The synergy of 2 science-approved technologies allows re-activating fat elimination while improving skin quality at the same time: a single tailor-made treatment for simultaneous slimming and anti-aging results. Visible results in 3 sessions – 70% eliminate localized and resistant fat deposits; 67% smooth orange-peel skin; -5.2cm waistline circumference and 71% firm skin. The patented LPG treatment head carries out the true skin fitness with its dynamic motorized flap beats. The stimulated fibroblasts will start producing endogenous collagen, elastin and hyaluronic acid again. Visible results in the first session – 80% endogenous hyaluronic acid; 87% fill in fine lines and wrinkles; 70% firm facial contours; x2 clear complexion. 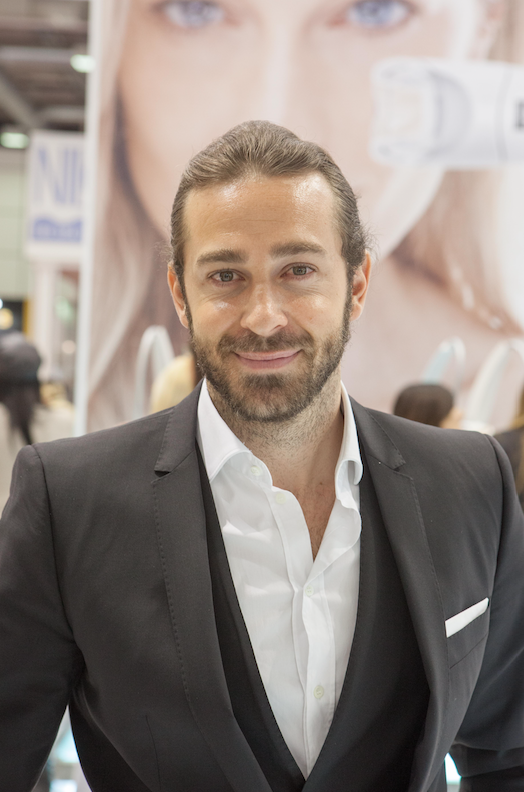 Nelson Philippe, Chief Executive Officer at LPG®, signs this new golden nugget and explains that “Adding a motorized flap has provided a whole new dimension, because it brings a tangential (horizontal) dimension to the cellular stimulation which enables alternate compression on the skin for entirely new results as of the 3rd session. The intensity of treatment and the mode of action are revolutionized. In terms of comfort of care, the progress is huge as maneuvers become negligible; the Alliance head now works “on its own” on the area which accelerates the mastery of the technique and hence optimizes the results while facilitating the transmission of knowledge”.